If your child is absent from school please inform the school office by 9.15am on 0151 608 9117. If we have not heard from you, we will need to contact you to establish your child’s whereabouts. 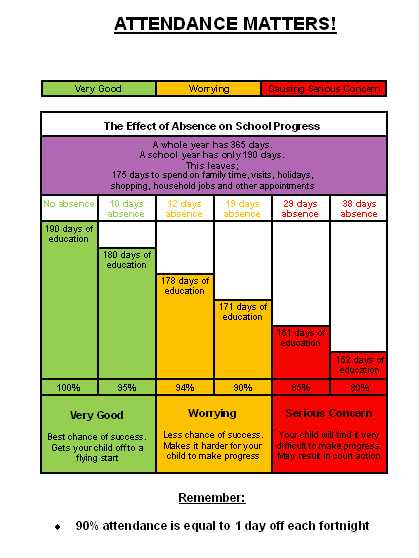 Failure to inform school of the reason will result in the absence being recorded as ‘unauthorised’ and it will appear as such on the child’s annual report.